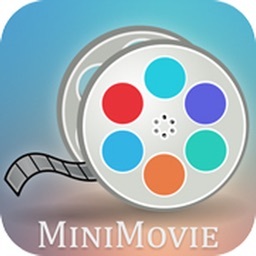 video maker with music helps you to create fast and awesome slideshow with selected photos and music. 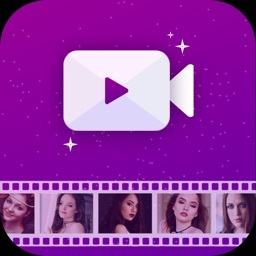 movie maker is an attractive app and fun to play app when you are bored and want to view or showcase the pictures to your friends or family in a fun way. 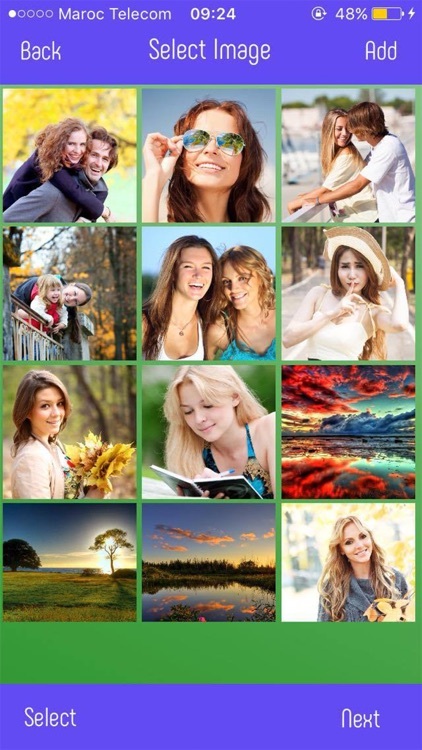 picture collage maker application allow you converts your video to photo and take amazing photo. 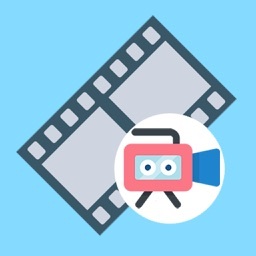 Create Video Stories with your photos and video making photo editor by adding song in background . 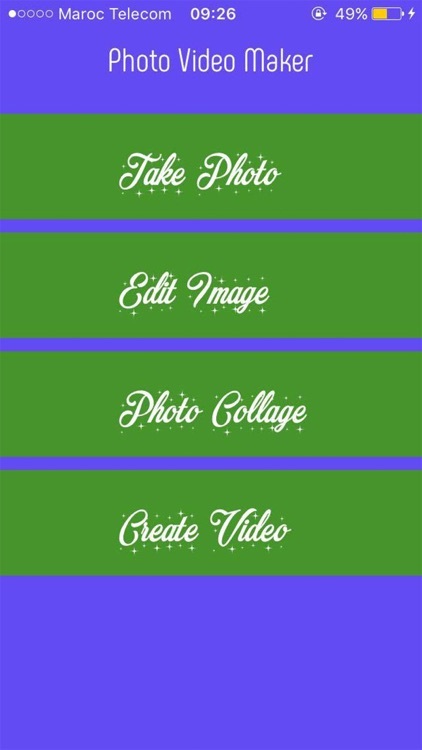 With this photo collage free you can create amazing videos, as birthday/wedding surprises or for other special occasions. 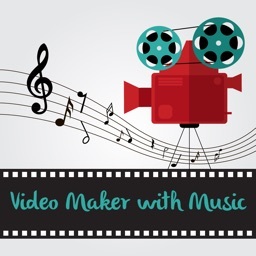 Create a photos video maker with music and editing, music and animation. 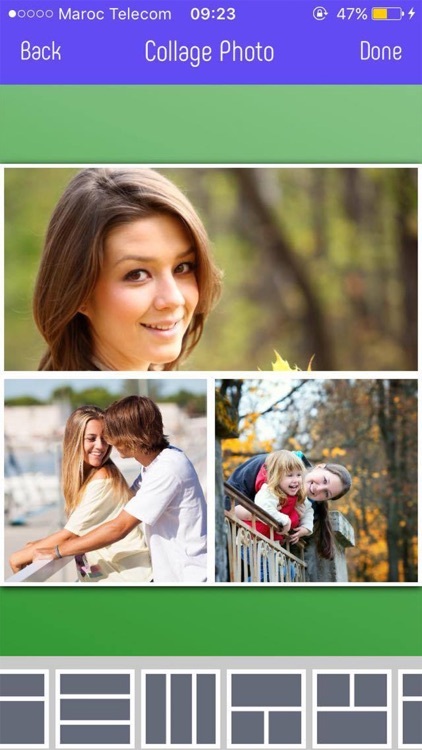 photo video maker is a fun and simply photo collage. 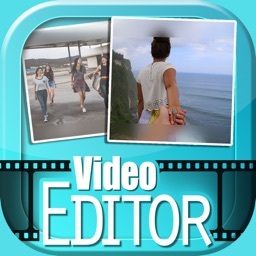 - Photo editor collage is all in one app photo editor and video maker and stickers for photos. - Make video using selected photos from album. - Make a movie is so easy to use. 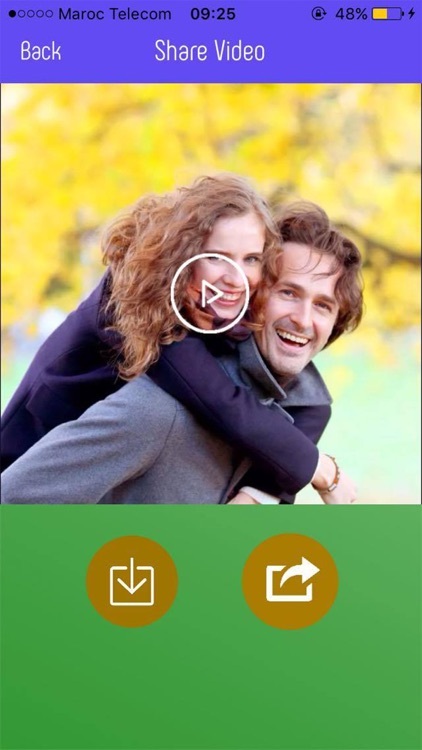 - Finally you can save and share your picture video maker with music with your friends. 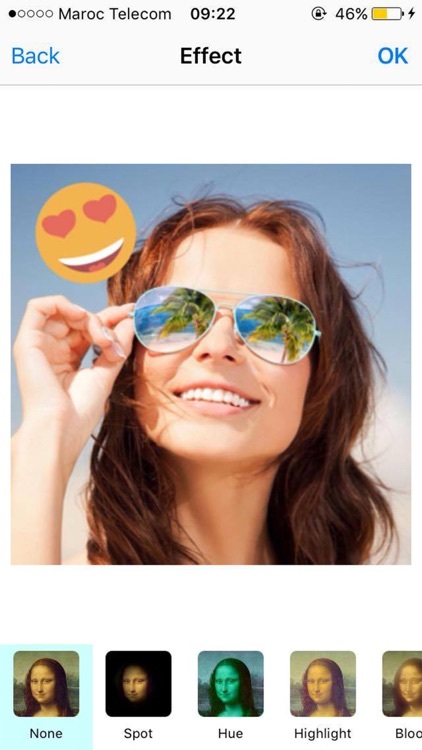 photo collage maker is easy to use and user friendly.Anyone can make their images/photo into video so easily and fast.all video maker of photos with song and effects will show in Created Slide in Manu screen.Follow instructions in app picture movie maker using pictures and do the best enjoy save the memorable events easily. You can add the perfect music for play on video phones picture at the same time. Please If you like this picture video maker don't forget to give us rate and review for further update.